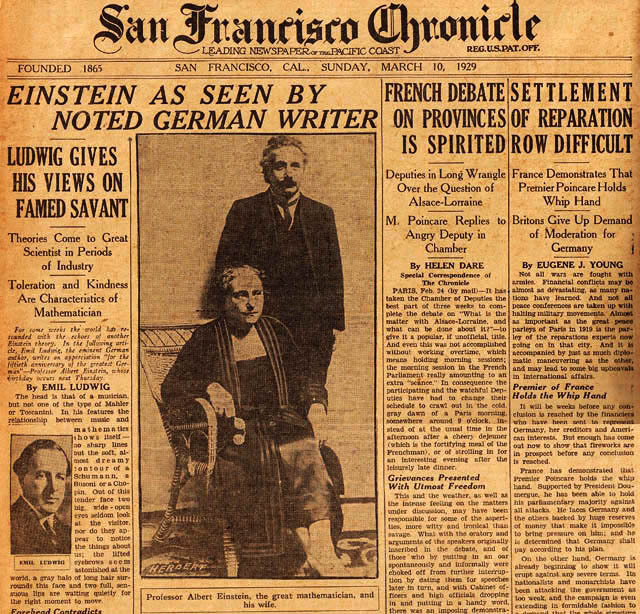 To locate any print newspaper articles relating to your ancestors, start where they lived is number ONE. Look back over birth and marriage certificates, check a death certificate and census records for where a person lived over their life. Keep a list with dates. Add surrounding cities or towns or if near the border with another state be sure to include neighboring towns. For example, if an ancestor lived in Frederick County, MD, be sure to check surrounding counties such as Carroll Co., MD and across the border to York Co., PA. Include nearby large cities like Baltimore, MD. Many times newspapers do ‘human interest’ articles and those could also be printed in very large cities such as New York, Los Angeles or even London, England. Another interesting feature done by many smaller to medium-sized newspapers would be articles of stories from earlier newspapers, say some event happening 10 years ago, or 25 years or even 100 years earlier. One of your ancestors could have been featured in such columns. So do look at newspapers beyond when a relative lived. To locate any obituaries, first try numerous spellings and dates. An obituary may not have been placed in the newspaper for weeks after the person’s death. Alos unless you know exactly what a person died from, there might have been some accident or major disease spreading that caused the death. So look weeks ahead of the death date for any articles. Obituaries can even vary, one written with information relating more to their hometown they grew up in and placed in that newspaper and another obituary in their more recent town residence. So there could be two obituaries with various information. A good resource for newspapers in many locations is with the Library of Congress, titled ‘Chronicling of America‘ with over 150,000 newspaper titles. Select the state and town to search and for ‘keyword’ place the surname. However, if the ancestor had some special occupation such as Mayor or Fire Chief that is another method to search. Another good source is the ‘The Ancestor Hunt‘ with newspaper search links for states, Canada and a few other places in the world. Here go to the state interested in and see which cities have newspaper links. Most give the town or county along with the newspaper’s name and the dates covered. Most are free online sites and a few are for paid subscriptions. AUTOMOBILE BURNED. The Maxwell Touring Can of Levi Barnes, this city, burned on the way to Littles Town Pike near Union Mills, Wednesday afternoon. The fire was caused by the gasoline feed pipe breaking and allowing a stream of gasoline to flow over the engine, probably igniting from a back fire. Mr. Barnes accompanied by his daughter and friends were on their way to Hanover. The car was ablaze all over instantly and the occupants barely escaped without injury. His loss is fully covered by insurance through the insurance agency of Stoner & Hobby, this city. The car is a total loss and can be seen at Klee & Hoff Garage. 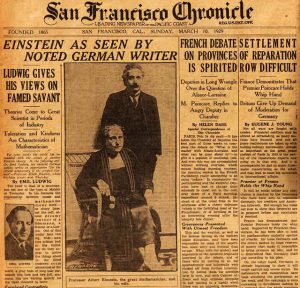 Photos: Typewriter; San Francisco-Einstein-Mar 10, 1929 and reading newspapers.